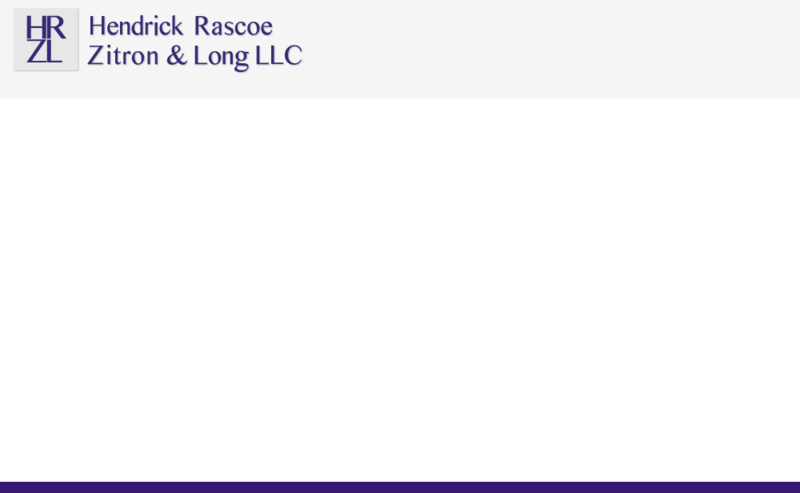 With over 90 years of collective experience, the attorneys of Hendrick, Rascoe, Zitron & Long, LLC design comprehensive plans to help families and businesses protect their wealth, assets and legacies. The firm takes a holistic approach to the process, learning more about their clients' current lifestyle and goals for the future. With an in-depth knowledge of advanced wealth preservation and planning strategies, the firm then designs a highly customized plan to achieve these long-term objectives and bring their clients greater peace of mind.